To read more about this event click here! 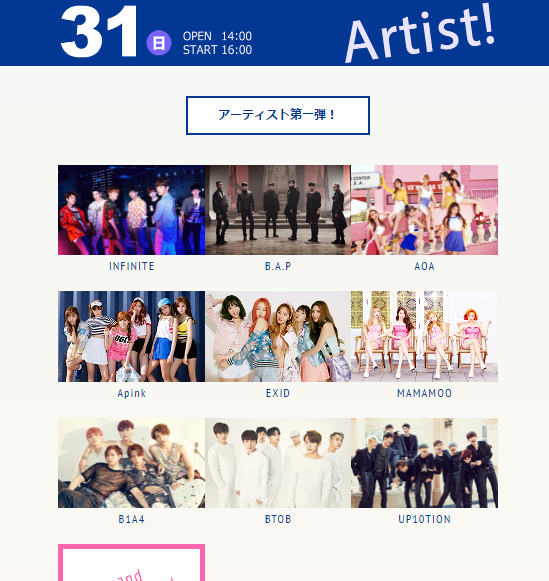 B.A.P is confirmed to perform at the Korean Music Wave in Fukuoka! 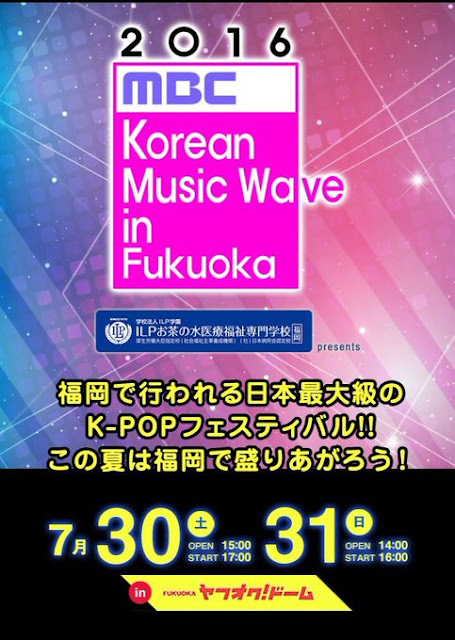 This entire event will take place on July 30th and 31st JST!